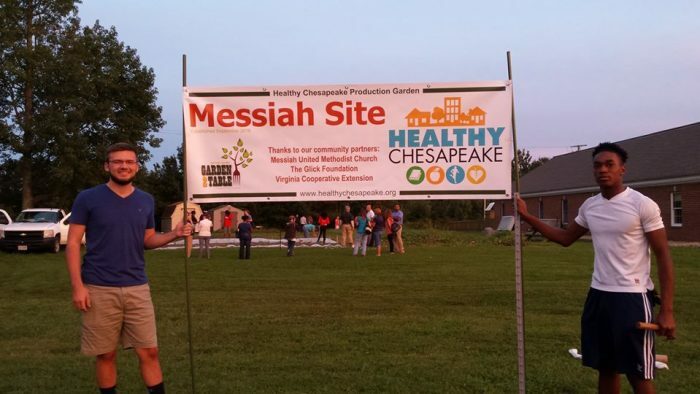 Great article in The Virginian Pilot about the launch of our new Garden 2 Table production garden at Messiah United Methodist Church. Volunteers from The Virginia Cooperative Extension and members of the Mayor’s Youth Advisory Board were on hand for the groundbreaking. Food harvested from this project will go to the House of Blessings Food Pantry.